We are closing in on a sixth sale for the year at MG on the Halifax as unit #1102 is now under contract with Kevin Kling. This beautiful new river condo offers three bedrooms, three bathrooms, and more than 2,200 square feet of living space. The list price for this impressive condo was $426,900. MG on the Halifax is one of the only new construction options available in Central Florida and is a great value for the prime location and array of luxury amenities. Owners here enjoy boat slips with river access, 24/7 gated security, sprawling pools, a large clubhouse, and so much more. If you haven’t visited this property yet, you are missing out. 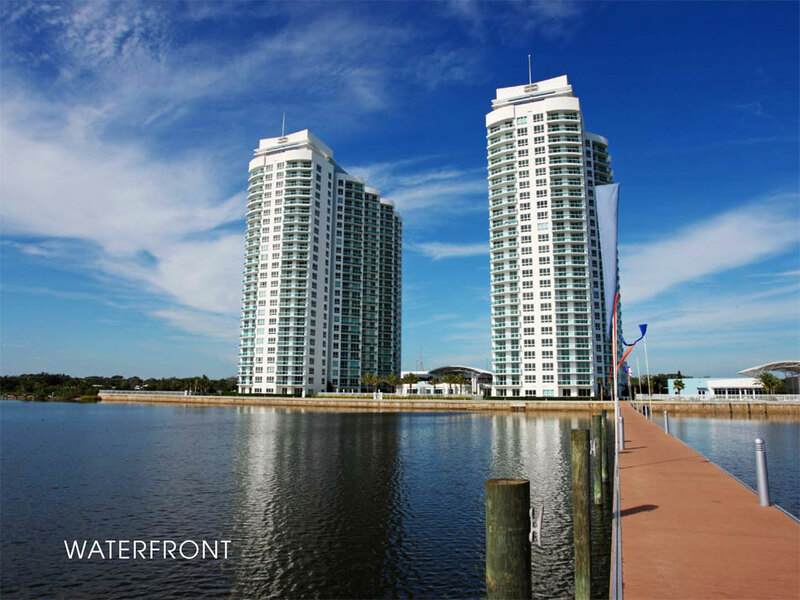 Call Kevin Kling at (386) 527-8577 for a private showing and discover the radiant riverfront lifestyle available in Daytona Beach.